Every proposal is different, and is unique to each couple. 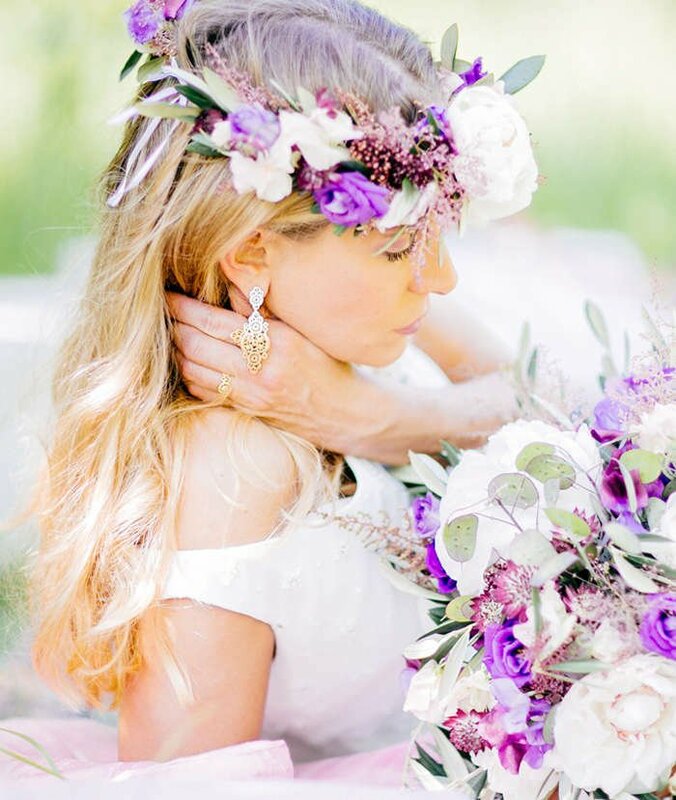 Whether it be an extravagant flash-mob dance with your partner center stage, or a quiet get together at a candle-lit beach, proposing is an incredibly special moment. 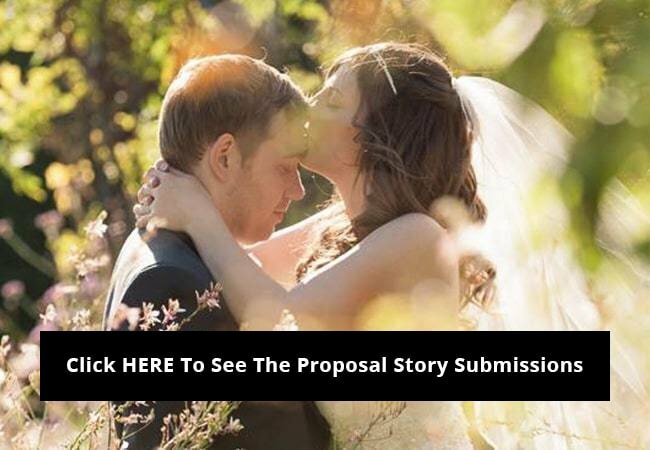 Share your proposal story or video for the chance to win a $100 JewelStreet gift voucher. 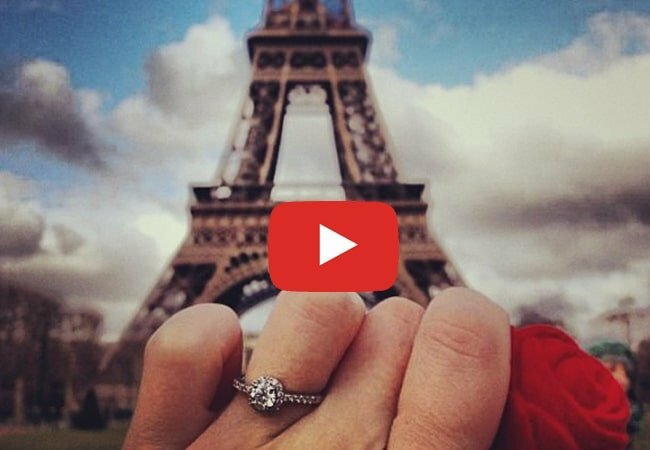 Each month, we will choose our favorite proposal story and video. The winning couple will receive the $100 JewelStreet prize. So what are you waiting for? Submit your story and video below. 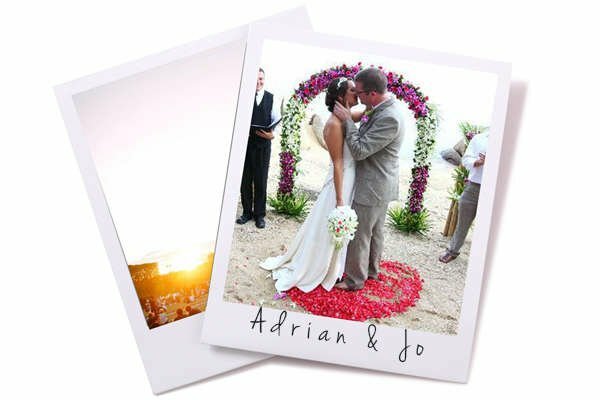 Submit your marriage proposal story or video for the chance to win a $100 JewelStreet gift voucher.